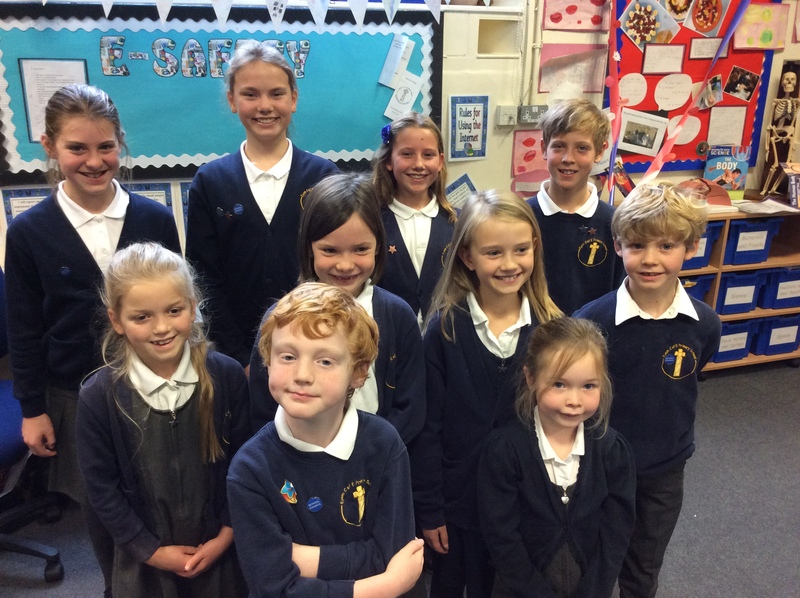 The School Council have been elected by all the pupils. 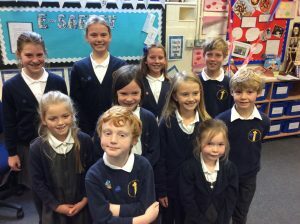 Each elected member was required to make a speech to their class explain what they would want to achieve if they were elected and why they would be a good representative of their class on the council. 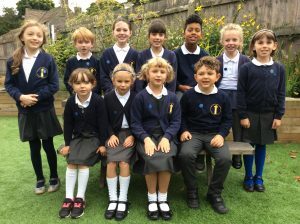 They draw up a plan of action for the year including fundraising for charity, improving the grounds, sorting out emerging issues and improving the learning environment. 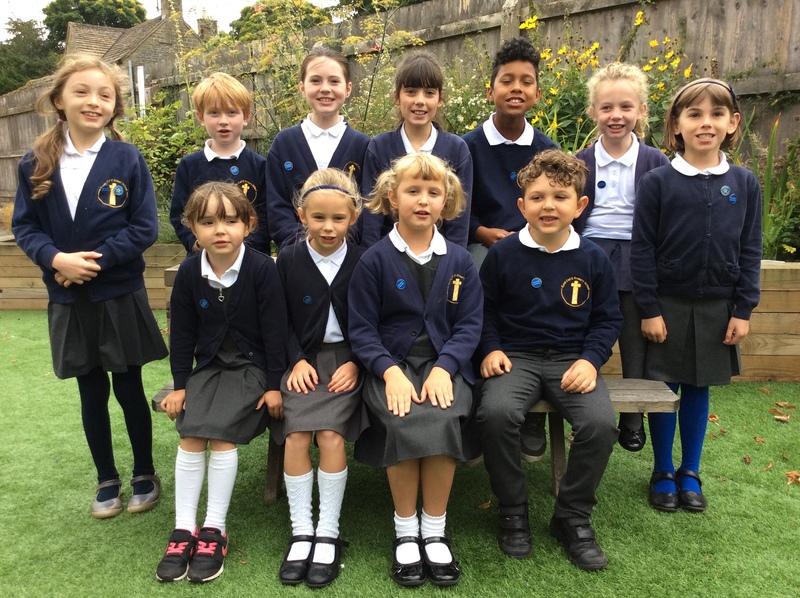 They report to the parents forum in the Autumn and the Governors in the Spring term. The SC is just one example of our work that promotes and reflects our values. Our children learn to respect rituals and beliefs of a range of faiths including Christianity. AS a Council we have decided that we will be working towards some new goals during 17-18. If you wish to observe a meeting then let us know – we chair our own meetings and write notes – Mrs Gilbertson helps us! Improve our school environment by working with the Eco team and planting the new flower beds as well as growing vegetables. Make a page on the school website – look here it is! I am writing to you to say thank you for letting us join in with your fun activities at Derby cathedral. We really appreciate it because we learnt a lot about modern slavery and had a great time. We were very inspired, so when we got back to school we did our own mini debate! We also appreciate you taking up your own time and introducing us to parliament and politics. My favourite part was making the posters for modern slavery. What was your favourite part? “My favourite part was the debate!” explained Luke. From Eyam Primary School Council.